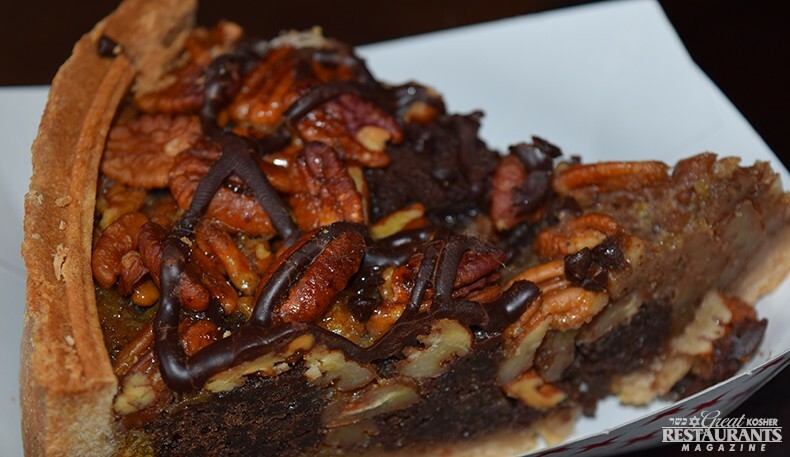 � How was your last visit to Izzy's Smokehouse? 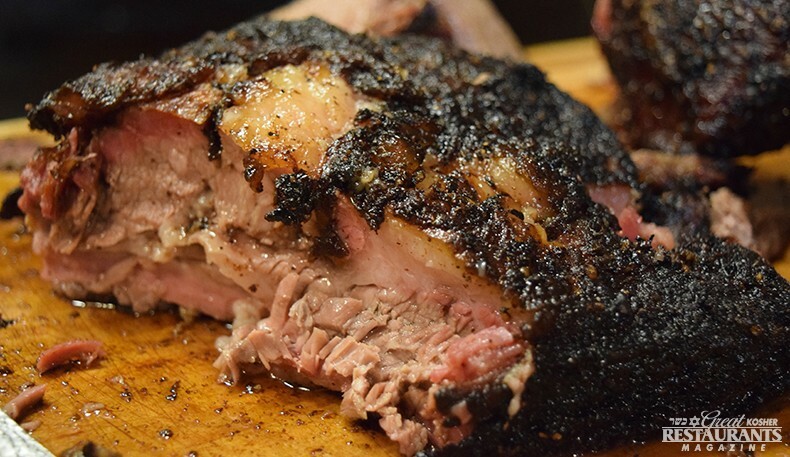 Open since the summer of 2015, Izzy’s BBQ boldly made its mark on the map as New York City’s first Kosher Smokehouse. Stepping inside Sruli “Izzy” Eidelman’s unassuming Brooklyn storefront is like stepping inside an aromatic, warm and cozy food haven. With its clean and simple décor, you quickly realize and appreciate that this place is all about the food. And boy, that food! 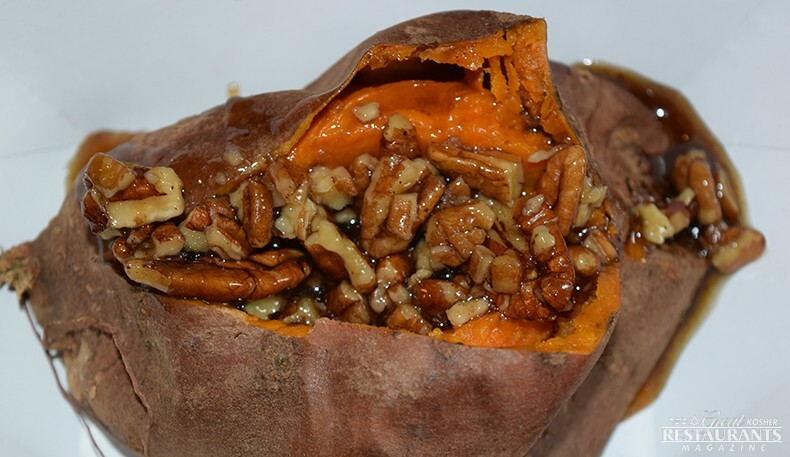 Go ahead and get your hands dirty – this food begs to be devoured with abandon. The mood is laid-back, intimate and jovial and will ensure this spot soon becomes one of your favorite places to meet up with close friends to kick back with a craft beer and some serious Texas Style BBQ. 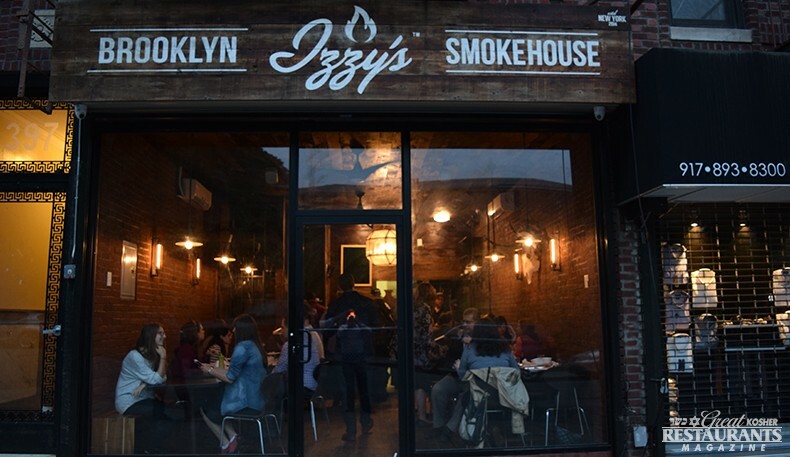 Sruli Eidelman, a 29-year-old Brooklynite who’s always had a passion for food decided to open Izzy’s after much prodding by friends to turn his hobby of BBQ into an actual business. 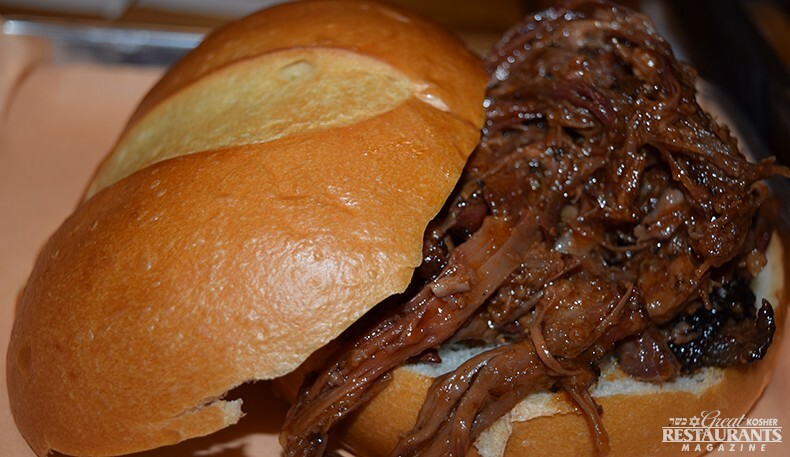 His mentor and inspiration was Texas-born Ari White, dubbed The Brisket King by the NY times food critics and the Food Network and Sruli won the 2017 title himself. Sruli uses his smoker on basically everything, relying on a 24-hour crew to help supervise the fire. The beef, lamb, and poultry are smoking over oak and cherry woods for most of a day. Sruli is front and center slicing and weighing out the meats directly in front of your eyes and salivating, dropped jaw. 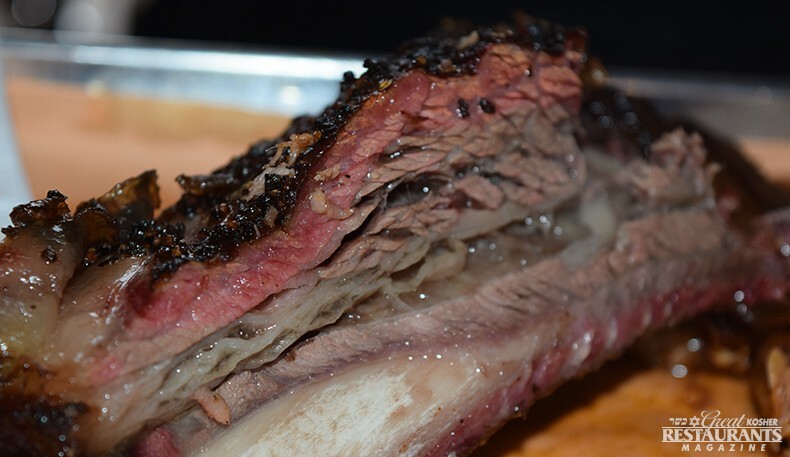 The ginormous "Dino Rib" covered in a massive chunk of beef and the brisket are the stars of the show. Tender meat with salt and pepper bark might change your perspective on life forever – or at least your relationship with beef. You will fall madly in love. The fried chicken sandwich is another stunner – it’s smoked, then marinated and fried in house batter, topped with sriracha lime sauce, horseradish mayo and pickles in a toasted pretzel bun. 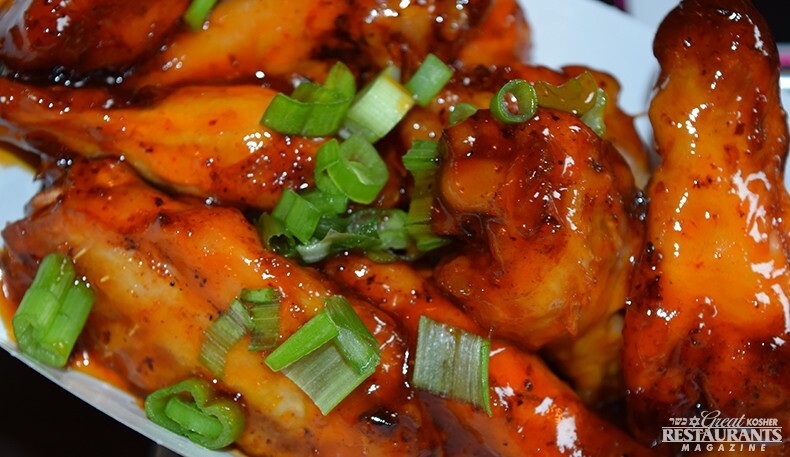 The sweet and spicy smoked chicken wings are another MUST. 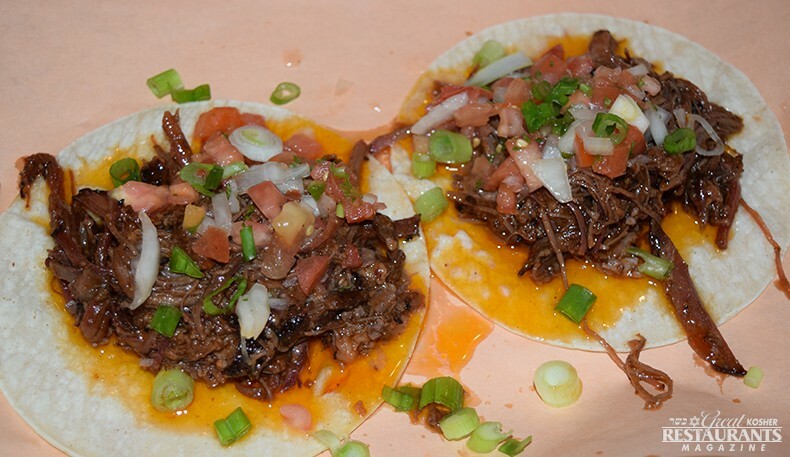 One bite of the pulled beef and you’ll be sold for a few orders of tacos and sandwiches. Don’t overlook the classics on the menu such as the burger or the mashed potatoes. The burger raises the bar of juicy and flavorful burgers. If you’re looking for subtle flavors, you’ve come to the wrong place. My advice is to go with friends and split everything on the menu. Come hungry and in your stretchiest pants. Stopped by Izzy's Smokehouse tonight. It was closed so I knocked a bit and someone finally opened the door. 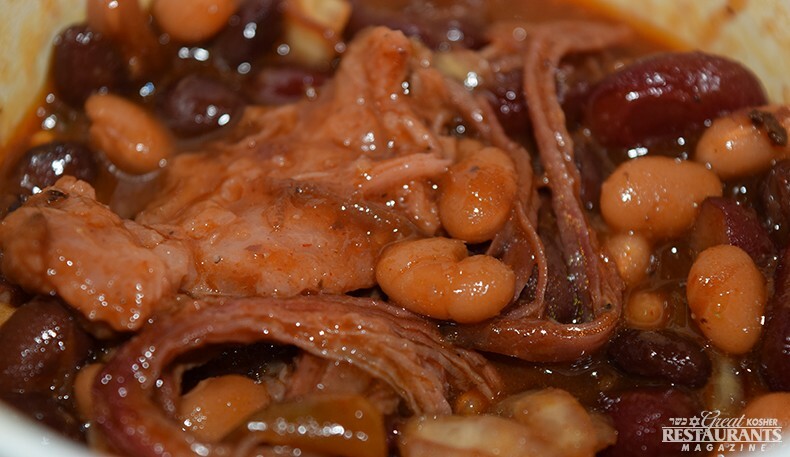 Izzy sold me a pound and a half of smoked brisket, which came with some home made pickle's and red cabbage type of cole slaw I bought some pit smoked brisket n beans He did not have anything else to sell me. Straight out - The stuff he sold me was wow - I am a true gourmet and at a loss for words. He is not yet open and yet is already ranked in the top five Kosher meat places in the USA. I just don't know the other four, lol He mentioned he may sell take out for Shabbos tomorrow, and then close next week to refine the kitchen. I seriously cannot recommend a better place to buy smoked meat. Then again there were no real options until now.